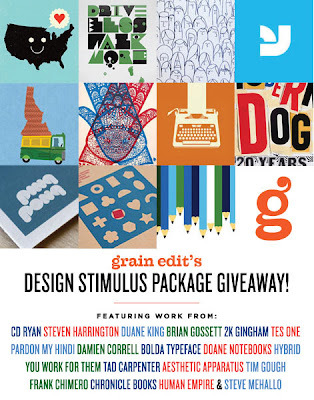 [BB-Blog]: The Grain Edit Stimulus Package. The Grain Edit Stimulus Package. I heart Grain Edit and contests, so here you go.